It an easy guessing day. As anybody would guess from the singapore nifty or may from the cues of Dow Jones that market gonna start with a positive note. 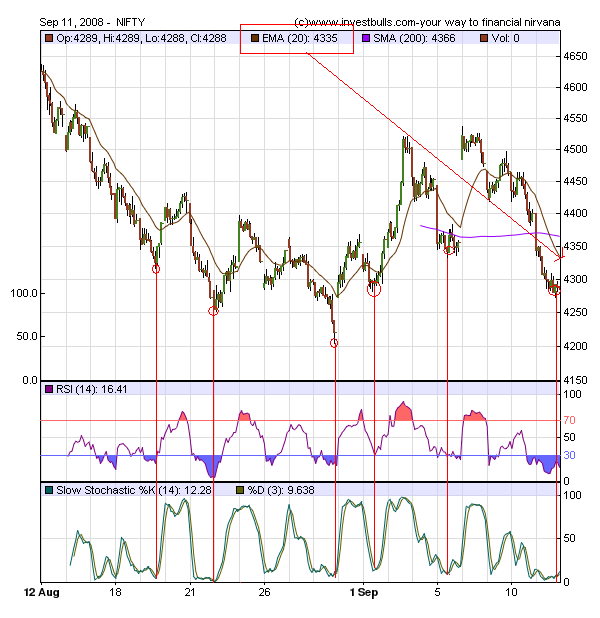 But you can infer from that charts that the today's morning start up move in the nifty is predecided yesterday itself.